Very clean family boat located on the Eastern Shore of Md. 3 stateroom, 2 head with generous galley area, and wet bar, U-line ice maker, Sharp convection microwave, Kitchen Aid 2 drawer refrigerator, Sub Zero freezer, 2 burner cooktop, trash compactor and DirecTV, stacked washer and dryer. Reliable Cat power with approximately 600 SMOH. Ice maker for fish box, 12’ Zodiac with 40 HP 4 stroke Yamaha lifted by 1500# crane. 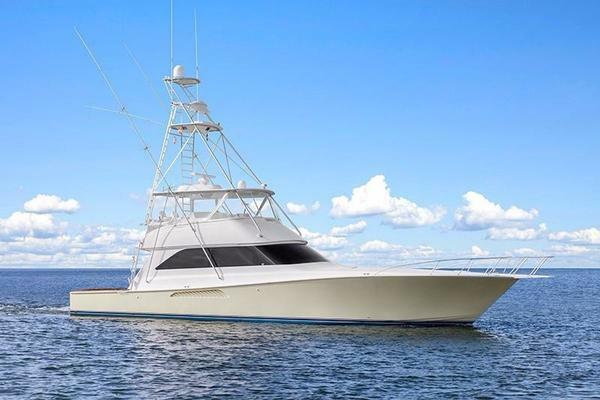 United Yacht Sales New Jersey would love to guide you through a personal showing of this 48' Ocean Yachts 48 Ss 2001. 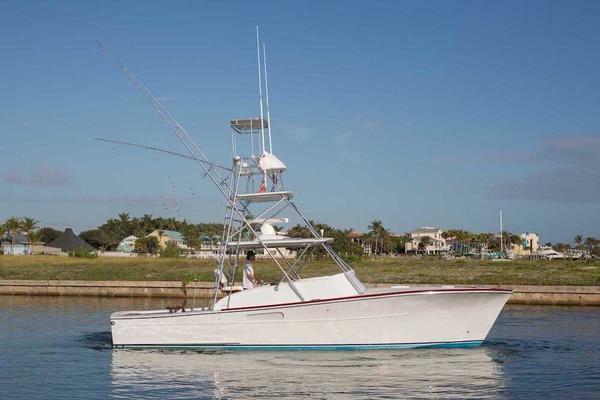 This yacht for sale is located in Salisbury, Maryland and priced at $289,000. For a showing please contact us by filling out the form on this page and we will get back to you shortly!